Bible chapters,senior citizens, two vsions of G-d.
Q. Did the Bible always have chapters and verses? The chapters and verses came from Christian sources and, as we shall see, do not always subdivide the Hebrew text logically. During the Middle Ages, when Jews were compelled to take part in disputations with Christians, both sides needed to quote the sources of the Biblical passages that were under discussion. In the late 13th century the Christians subdivided the Latin translation, the Vulgate, into chapters. Before long, Rabbi Isaac Nathan ben Kalonymos of Provence compiled a Jewish Bible concordance, "Me'ir N'tiv", completed in 1445 and published in Venice in 1523. He utilised the Christian subdivision into books, chapters and verses, despite its defects. The same was done in the late 15th cent. 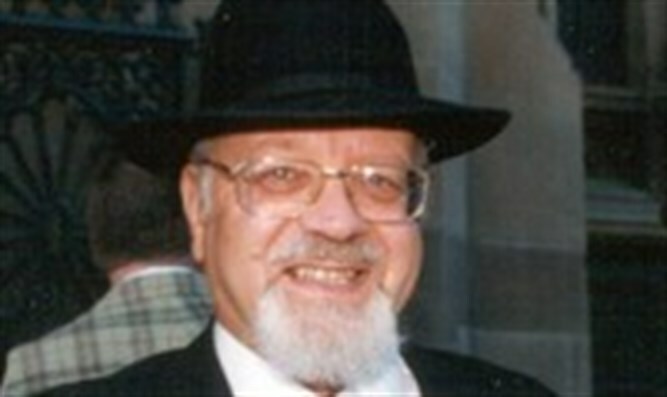 by Eliyahu Levita ("Eliyahu Bachur") in his "HaBachur". He justified the use of the Christian subdivision on the basis that it would help Jews when they had to debate Christian scholars. Later on, the now standard rabbinic Bible, "Mikra’ot G’dolot", used the system found in the work of Isaac Nathan ben Kalonymos. Problems with the Christian version include the number of the Psalms. 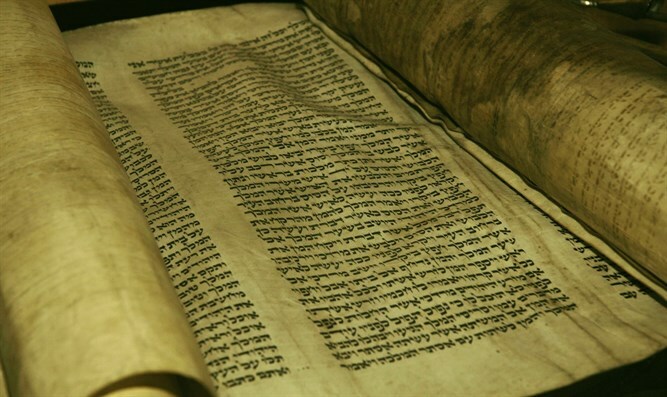 Though the Christian enumeration has 150 Psalms, Jewish tradition said there were 147, combining Psalms 1 and 2, 9 and 10, and 114 and 115 (Massechet Sof’rim 16:11). The Christian version, some suggest, deliberately looked for 150 Psalms for the sake of a monastic order which worshipped 150 times daily (Rabbi Pesach HaCohen Finfer, "Massoret HaT’nach"). Another difference is found in passages which Christian thinking regarded as prophesying the Messiah. Hence Jeremiah 3:1 is the beginning of a new chapter in the Christian version, where the Jewish version sees it as the continuation of the previous verse. Q. I read that the name "HaShem" represents the God of Love and the name "Elokim" is the God of Power. Which is the correct version that should be used? Q. I know it’s not politically correct to say this, but I don’t see why society should spend so much on courses for senior citizens. After all, they’ll soon die, and the money will be wasted. How would you respond to this argument? A. Your question hits a nerve, since I am one of the senior citizens you are talking about. But regardless of my personal situation, you are still quite wrong. The human mind can still grow whatever your age and bring you closer to truth; according to Maimonides the closer we are to truth the closer we come to God. Older members of society have a rich record of experience with which to enhance the world when shared with others. Further, there are emphases which younger generations may not yet have reached, especially when it comes to what works and what doesn’t, what brings joy to the world and what beings only heartache. So whatever we spend on courses for seniors it is not enough. Everywhere in society this ought to be a fundamental principle – not just because older people are often physically frail, but because they have so much to give.